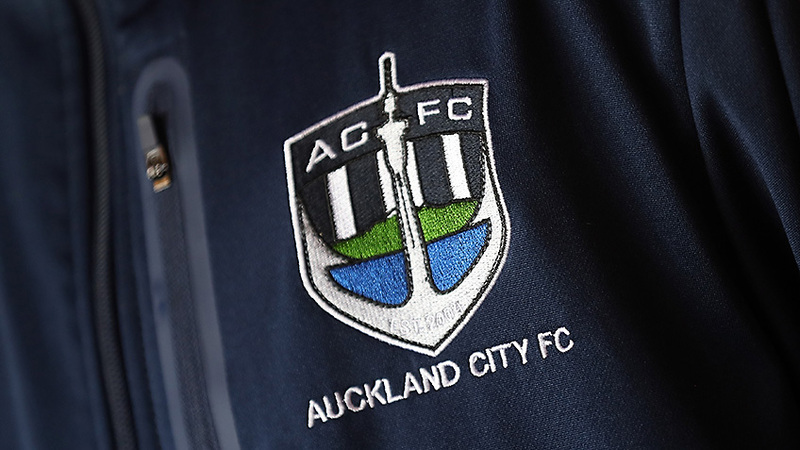 AUCKLAND, New Zealand - Auckland City FC advises the switch of date and kick-off time for their ISPS Handa Premiership clash with Hamilton Wanderers in February. The match moves from Sunday 24 February to Sunday 17 February with a change in kick off time from 2pm to 4.35pm NZST to accommodate Sky Sport coverage. The decision to switch dates is because of the OFC Champions League draw that sees the Navy Blues face Solomon Warriors, AS Magenta and the winner of the OFC Champions League qualifying tournament scheduled for January.